I am always delighted to be invited to talk about my doctoral research or my expert knowledge of genealogy and family history. Please feel free to contact me for any radio, television or print media requests. I can also be contacted via the University of Oxford's Media Unit: Find an Expert. 2017: Presenter/genealogist for "W" TV series The Secrets in my Family (Freemantle/UKTV, transmission 28 Nov & 4 Dec 2017). 2017: Pre-recorded expert contributor for Who Do You Think You Are: Emma Willis (series 14, Wall to Wall/BBC1 aired 3 Aug 2017). 2017: Pre-recorded expert contributor for Who Do You Think You Are: Warwick Davis (series 13, Wall to Wall/BBC1 aired 15 Feb 2017). 2016: Pre-recorded expert contributor for Who Do You Think You Are: Ricky Tomlinson (series 13, Wall to Wall/BBC1 aired 22 Dec 2016). 2016: Pre-recorded expert contributor for Who Do You Think You Are: Rachel Griffiths (series 8, Warner Bros/SBS One (Australia) aired 11 Oct 2016). 2016: produced and edited a series of Oxford University podcasts for Women in Oxford's History, launched 20 Oct 2016. 15 Aug 2016: 'Future of Carnival Events'. Live studio interview on BBC Radio Oxford Breakfast Show as Oxford University expert on local working class leisure. 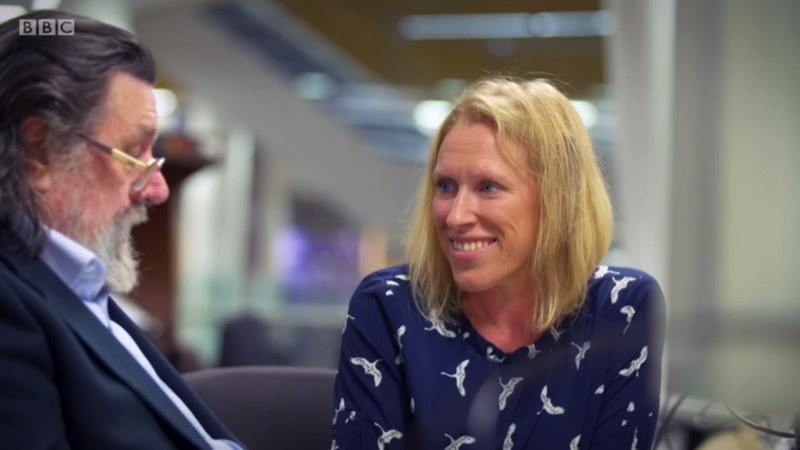 2016: Media training by BBC journalist Claire Bolderson and Caroline Finnigan through Oxford University TORCH training programme including mock live interview to camera. 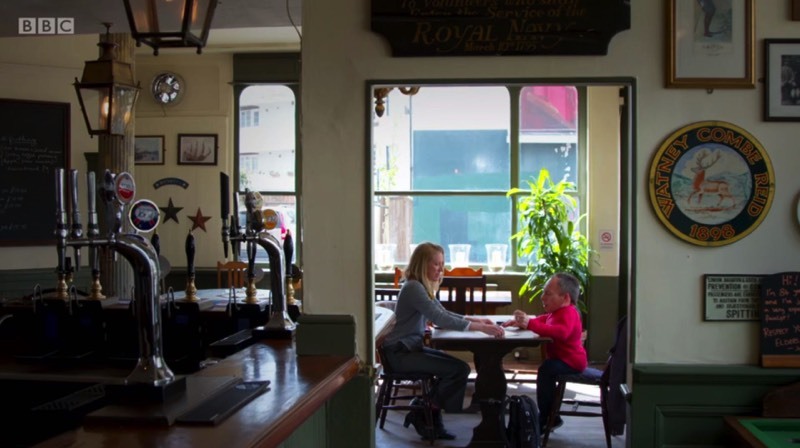 2015: Two on-location shoots and expert contributor Who Do You Think You Are: Frank Gardner (series 12, Wall to Wall/BBC1 aired 24 September 2015). 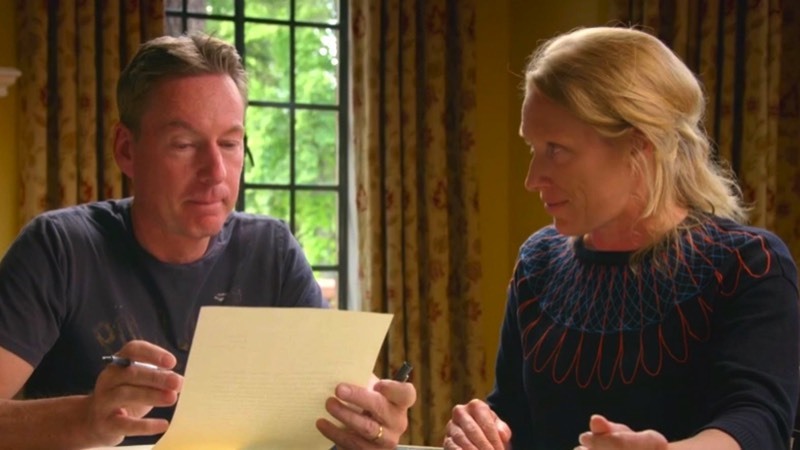 Presenting one of two on-location scenes with Frank Gardner on Who Do You Think You Are?